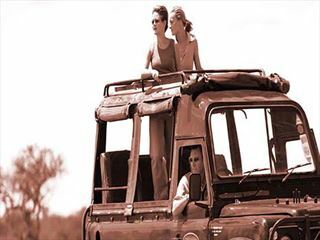 Kenya offers exciting opportunities to see the exotic wildlife, as well as stunning white coral beaches in Mombasa and Malindi. 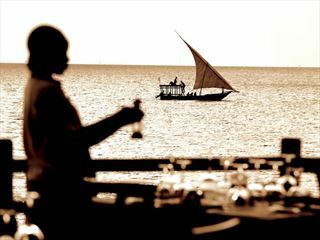 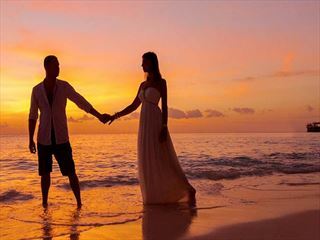 You can choose to get married on safari and then enjoy a honeymoon on the beach, or exchange your vows on the beach and enjoy a short safari afterwards. 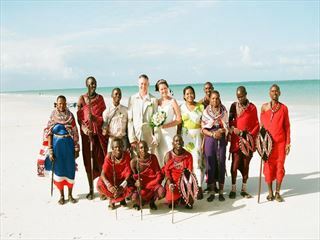 Kenya will delight you. . A wedding and honeymoon here will be relaxing, memorable and different. 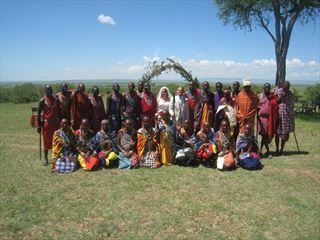 Porini Lion Camp is located in the exclusive 20,000 acre Olare Orok Conservancy. 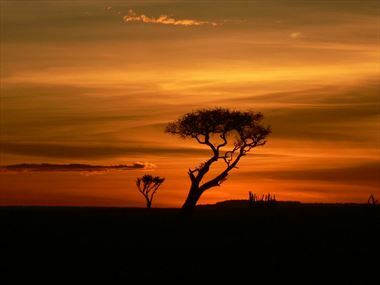 This area is home to numerous animals, including the Big Cats which make the Mara famous. 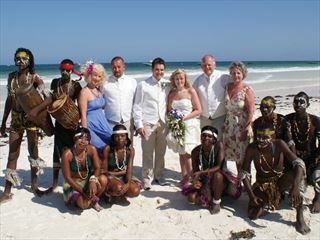 Why book your Africa Wedding with Tropical Sky?